It is with a mixture of amazement and disappointment that I read recent reports that the Hungarian government is building a fence along its borders. 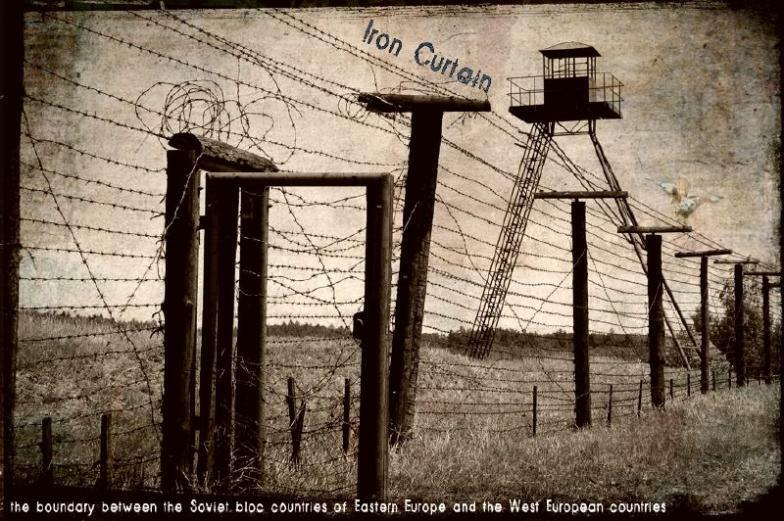 In historical terms, is relatively recently that the Hungarian people were rightly outraged about the existence of the Iron Curtain which restricted their rights to freely travel within Europe. Does nobody in power over there not see the irony that they are putting in place a shiny new version of the same thing that they fought so hard to pull down.